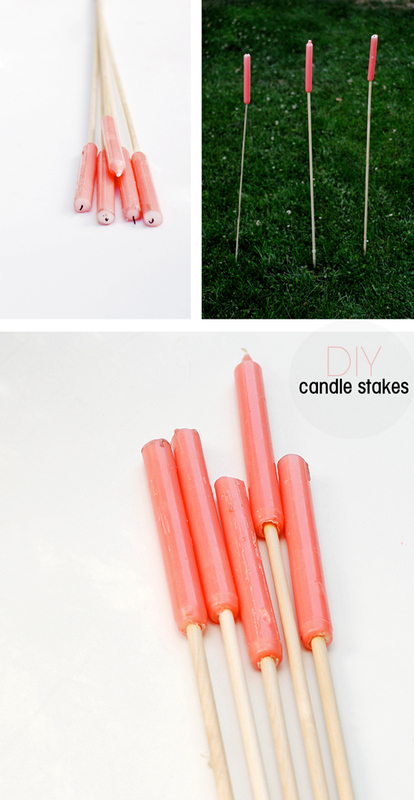 And this last one isn’t necessarily a step-by-step DIY, but it’s so easy, you don’t really need steps. 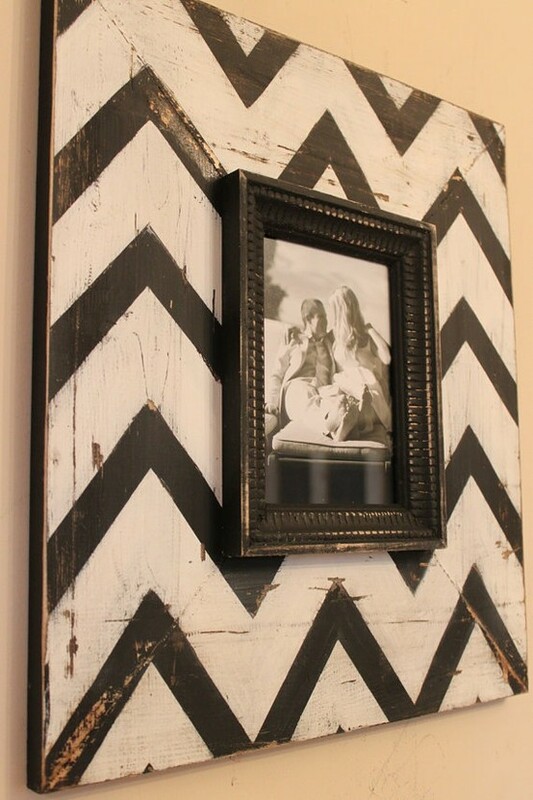 The only steps would be to take an exisiting picture frame and attach it to a painted board. You’d have to add hooks if you wanted to hang it but you could also lean the boards somewhere. I would also suggest using some sort of heavy duty velcro strips to attach the frame to the board so that you could change out the picture if you wanted to. Have you heard about the new shops at Target?! Every time I see the commercial I get so excited about it. The shops opened up on May 6th, but if you haven’t hit the stores yet, here is a preview of the new selection. 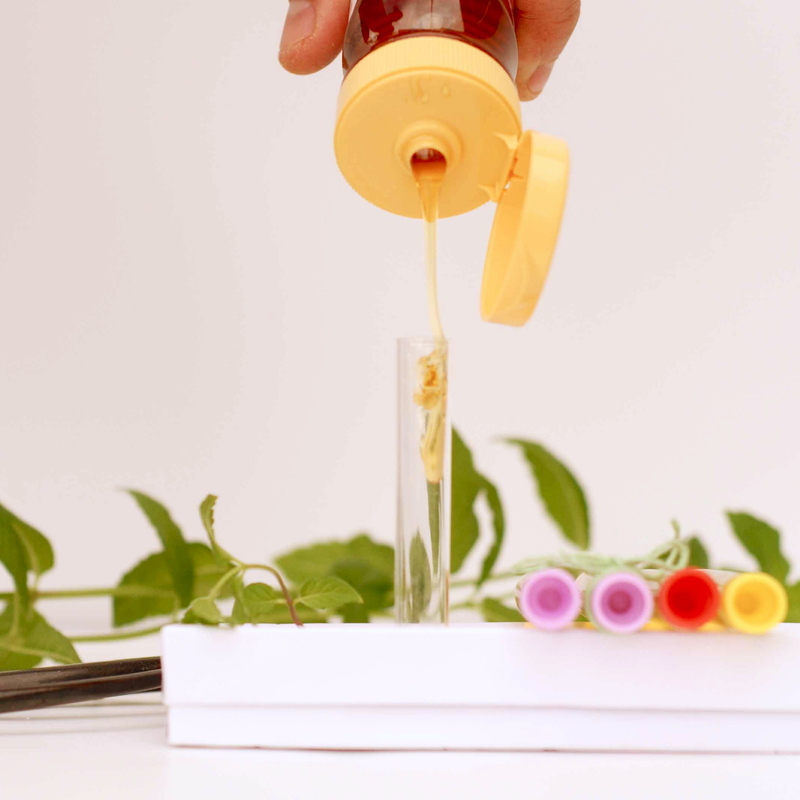 I found this great DIY the other day on A Subtle Revelry for mint infused honey…and you better believe it’s on my to-do list! I bought some herb plants this weekend and I’m itching to use them! This would be the perfect project. Hope you have fun plans for your weekend…because it’s almost here!